To imagine life without the sun is to surround ourselves with pure darkness. The absence of the sun’s rays is the cause of many diseases including that of the mind. Imagine how vast our universe is.! Blessed with a pair of eyes the human being enjoys the sights of so many of nature’s wonders. Many forms of energy that humans use ultimately derive from solar radiation, such as food, hydrocarbons (such as oil and natural gas), wind energy, hydroelectric power, and of course, solar energy. It is known today that humans can survive with the intake of the primary energy from sun and water and no other food. The sun is the ultimate source of almost all kinds of energy on earth, either directly or indirectly. Fossil fuels (coal, oil and gas) are the transformed forms of plants (and animals) which once lived on the earth and grew capturing the energy of the sun. Biomass is a product of photosynthesis where the sun has the major role. Hydro-electricity depends upon the water cycle which again is dependent on solar radiation. Similarly, wind energy, tidal power, wave power all, in some way or other, and depend on the sun. It is that primary source of energy that comes to us from nature. Our intelligence lies in availing its benefits. One cannot visualize what life would be without the sun. Even if we were to look back at the history of solar power we see its dominant presence. Thus the debate of cost of solar power seems totally futile. This investment into right source of energy is for a home that sees its presence strong in the future and is considerate of its children’s future. One of the benefits of solar energy that many people appreciate the most is that it is available off-the-grid. In other words, people can become self-sufficient and enjoy all of the power they need for their homes and businesses. Additionally, individuals and businesses can now enjoy a healthy government tax credit or rebate for converting to this cleaner, safer energy form. Some power companies will even provide credits for the excess of energy homes and businesses are not using through traditional methods. 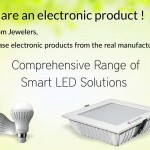 However, one of the most exciting benefits of solar energy is that the technology is constantly changing and improving. As more people become educated on the importance of alternative energy sources, the solar energy market continues to expand and the demand for solar power equipment grows exponentially. An investment in this green option is a step towards a more efficient human race and a healthier, longer living earth. To invest in solar energy is to invest in a bright tomorrow that outweighs the enormous unreasonable daily costs of today. 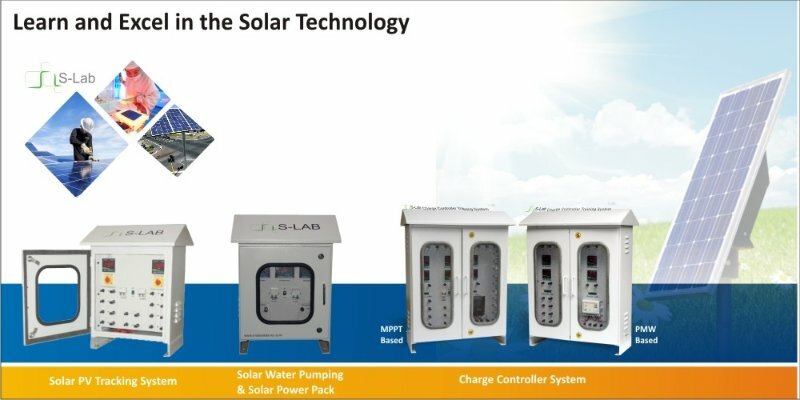 Nvis Technologies Offers a Great Solution “S-Lab” which address needs of each and every field, Solar PV System Design and Integration, Installation-Maintenance-Safety and Research.